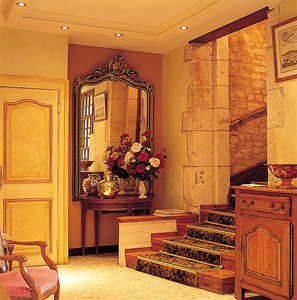 The Best Western Le Dauphin is a charming hotel offering quite rooms and a delightful restaurant. We are in the heart of William the Conqueror's ancient city. From Caen you could choose to visit the D-Day beaches or do some shopping in the famous cites of Deauville and Honfleur. View our guided tours of the Landing beaches to Normandy !